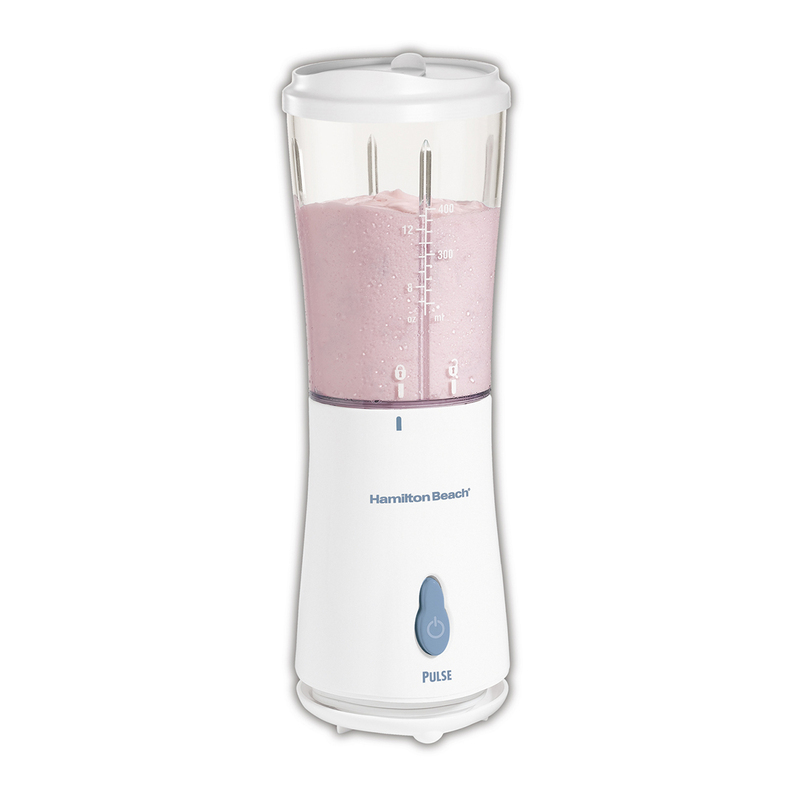 Sturdy yet lightweight, plus smooth results every time. 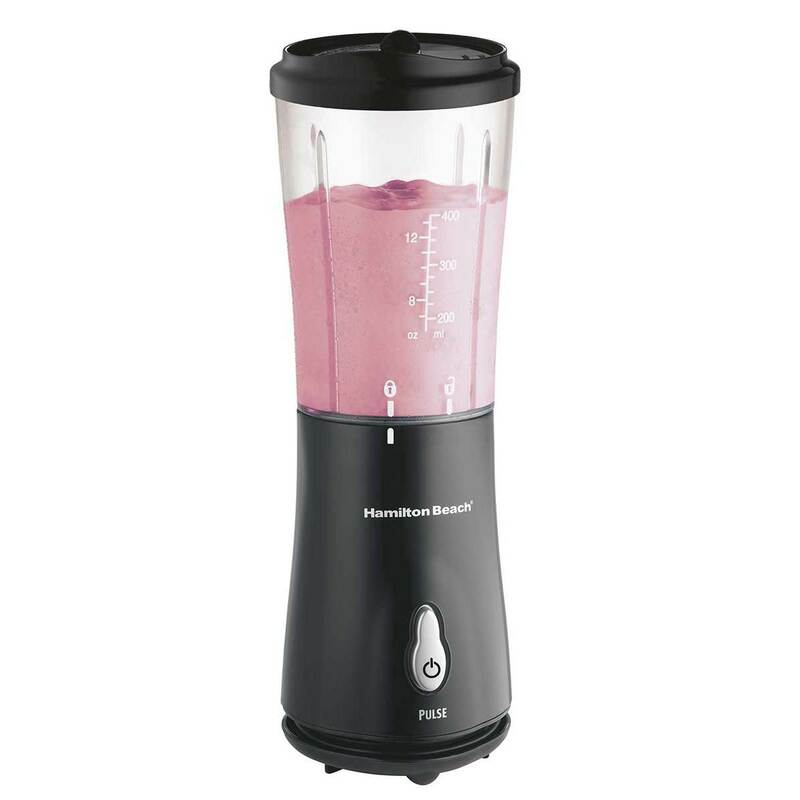 Whether you're making great smoothies for friends or tasty shakes for the kids, these powerful blenders are essential to a well-equipped kitchen. 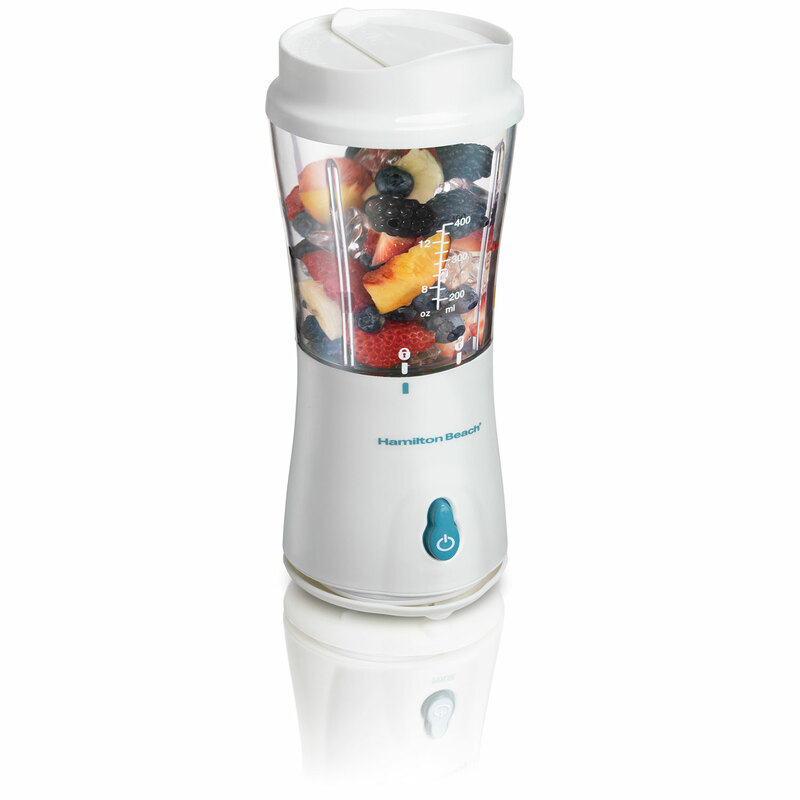 The Wave~Action® system pulls ingredients down into the blades to fully blend smooth, delicious beverages. 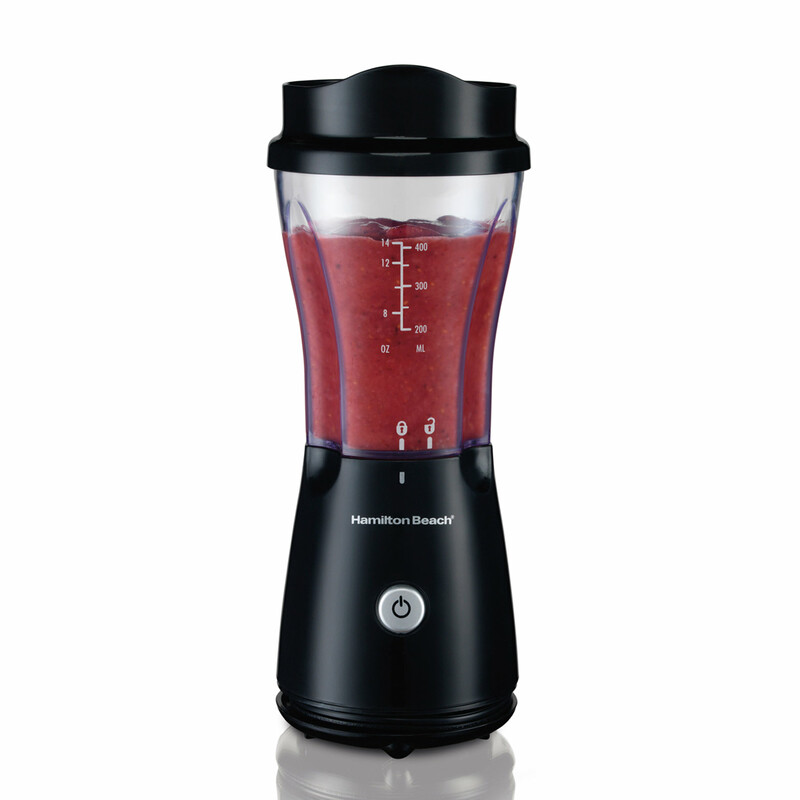 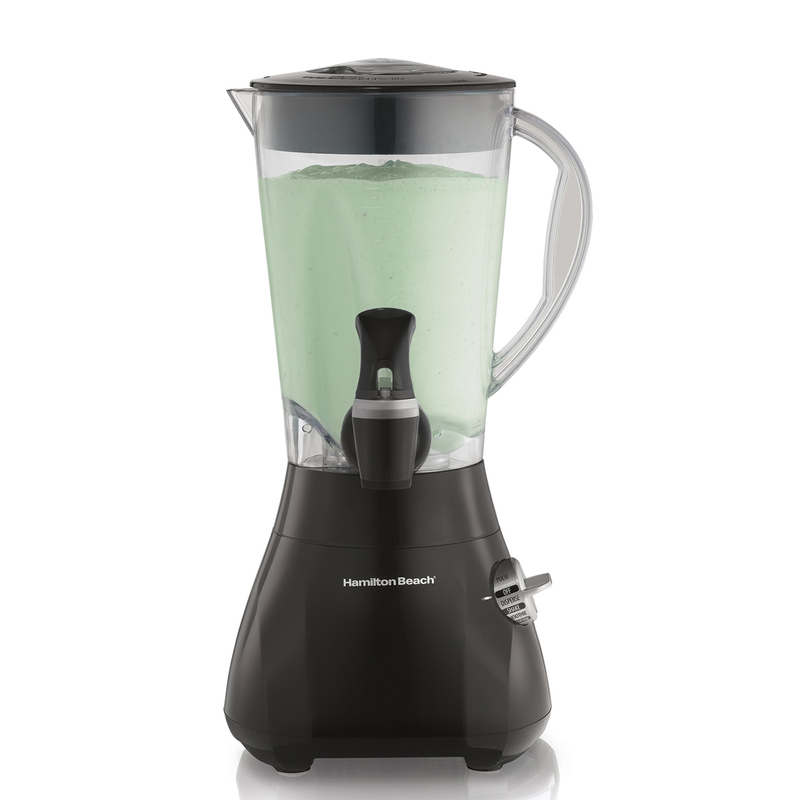 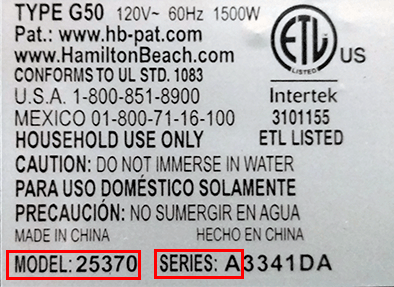 What's more, some of these high-performance blenders use our unique DuraBlend™ Jars. 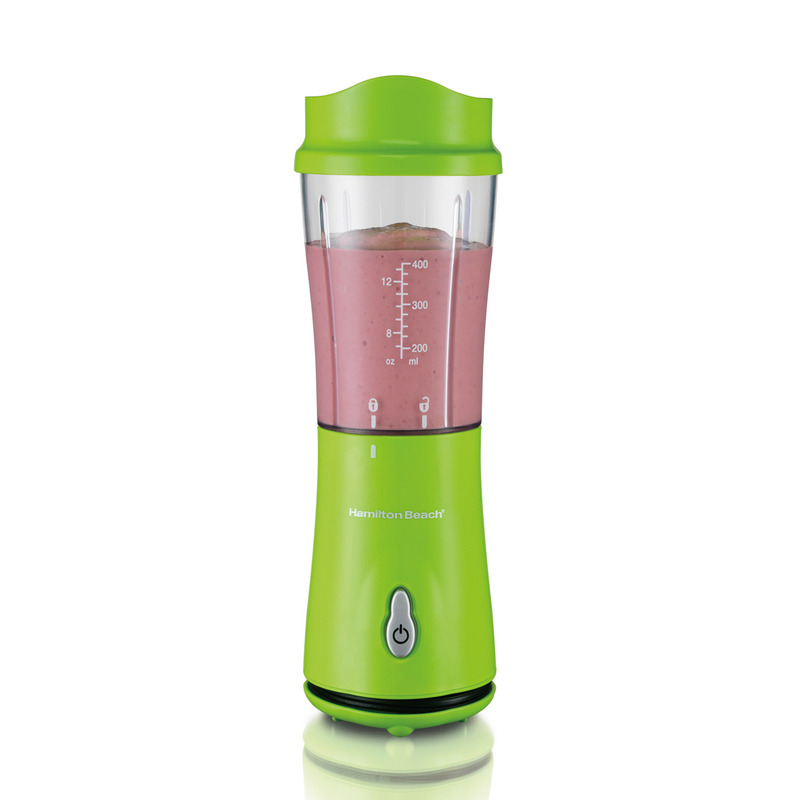 50% thicker than traditional plastic jars, DuraBlend™ Jars offer excellent durability and break-resistance, while remaining lightweight to make pouring easy. 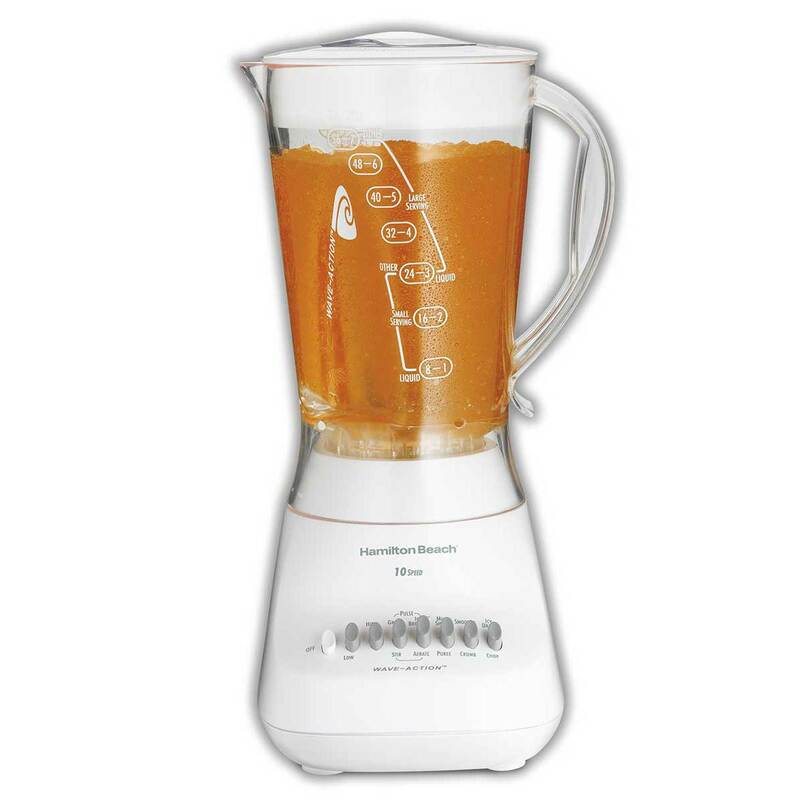 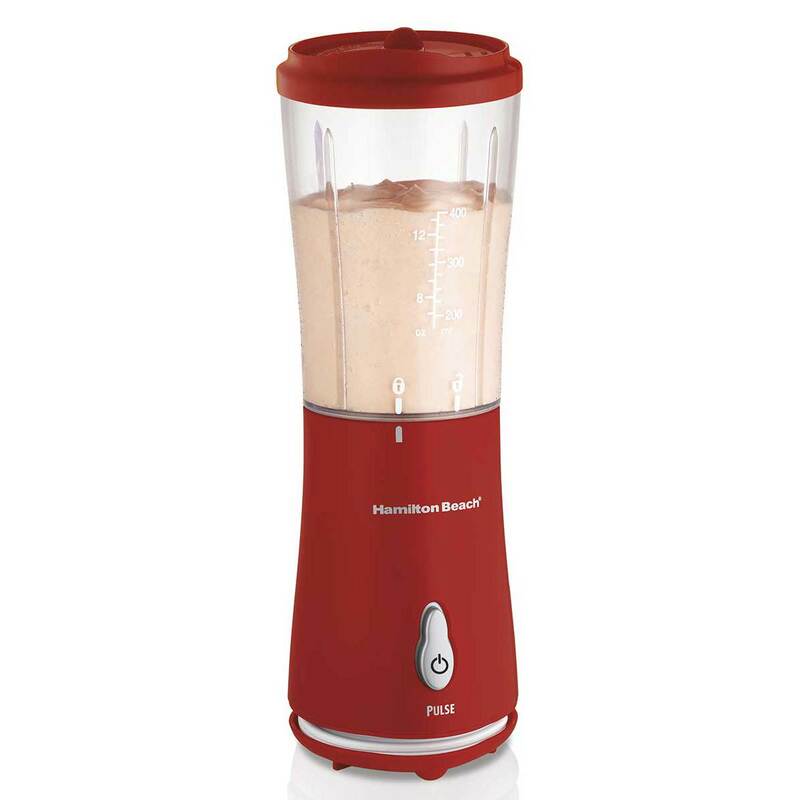 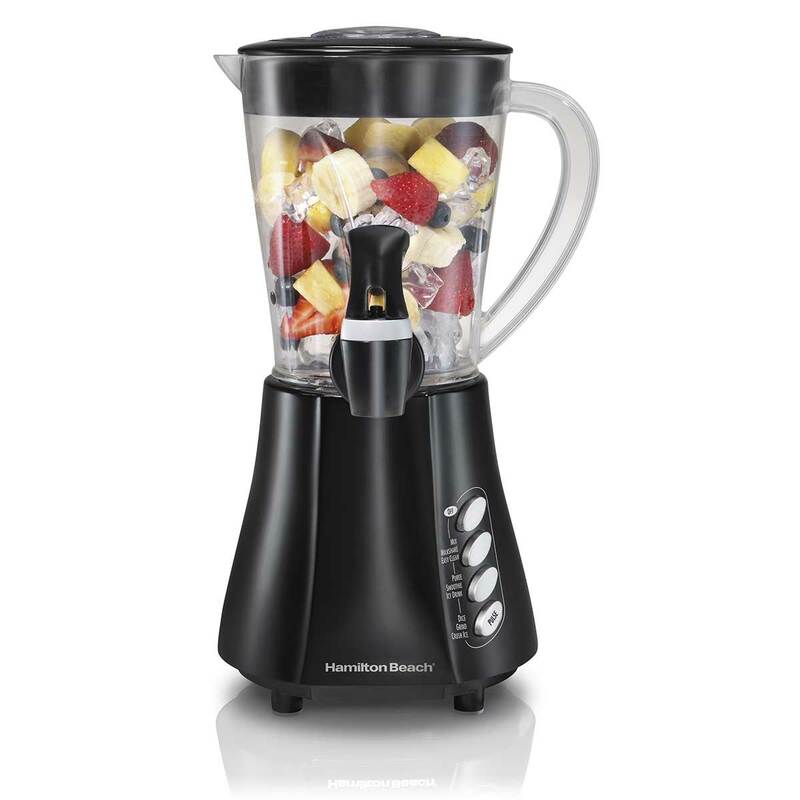 With a Hamilton Beach® Plastic Jar Blender, you'll enjoy the ease of a lightweight jar and the break-resistance your busy life demands.